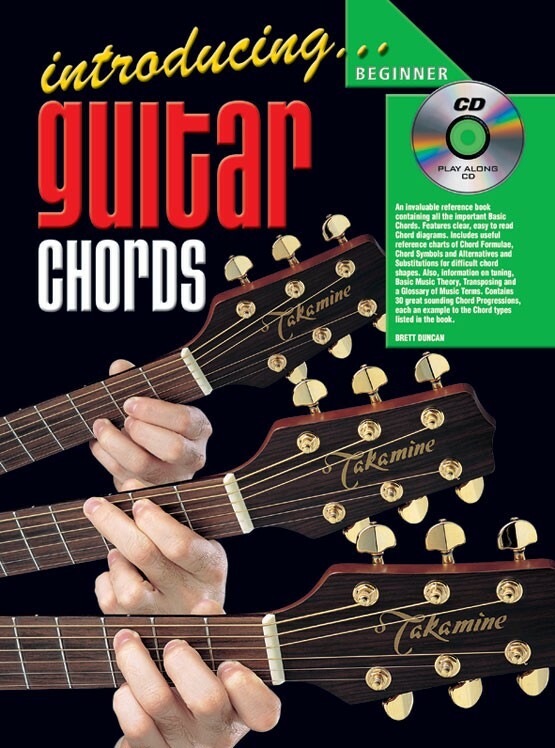 An invaluable reference book containing all the important basic chords. 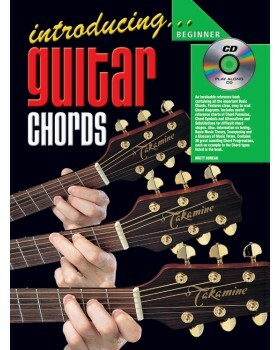 Features clear, easy to read chord diagrams. Includes useful reference charts of chord formulae, chord symbols and alternatives and substitutions for difficult chord shapes. Also information on tuning, basic music theory, transposition and a glossary of music terms. Contains 30 great sounding chord progressions, each an example to the chord types listed in the book.